We understand how valuable and costly gathering subsurface data can be. Your digital assets represent an investment of time and resources, the ability to utilize your hard-earned data, and the opportunity to market and monetize your assets. 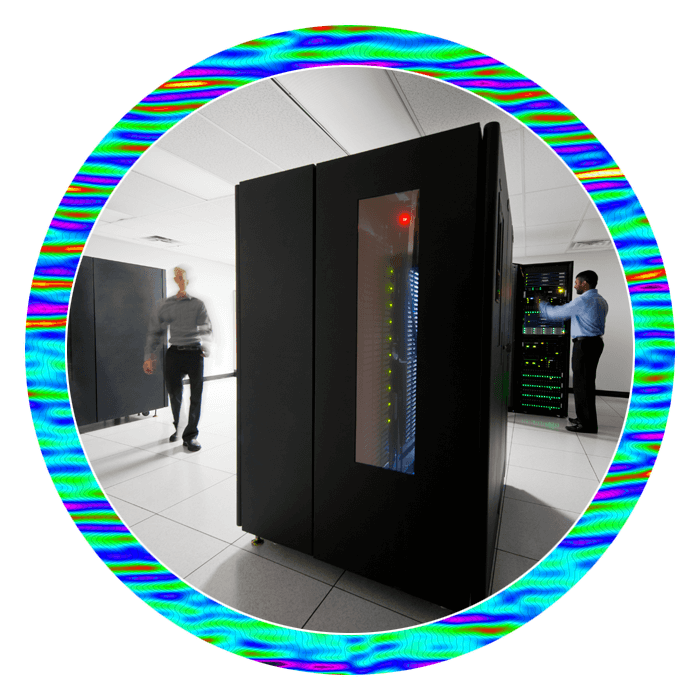 Katalyst has established a complete data recovery services for all of your digitized resources, including metadata information and subsurface data. With our proprietary method of storing data in several independent locations, data is always available and secure, even if one datacenter is temporarily unavailable. 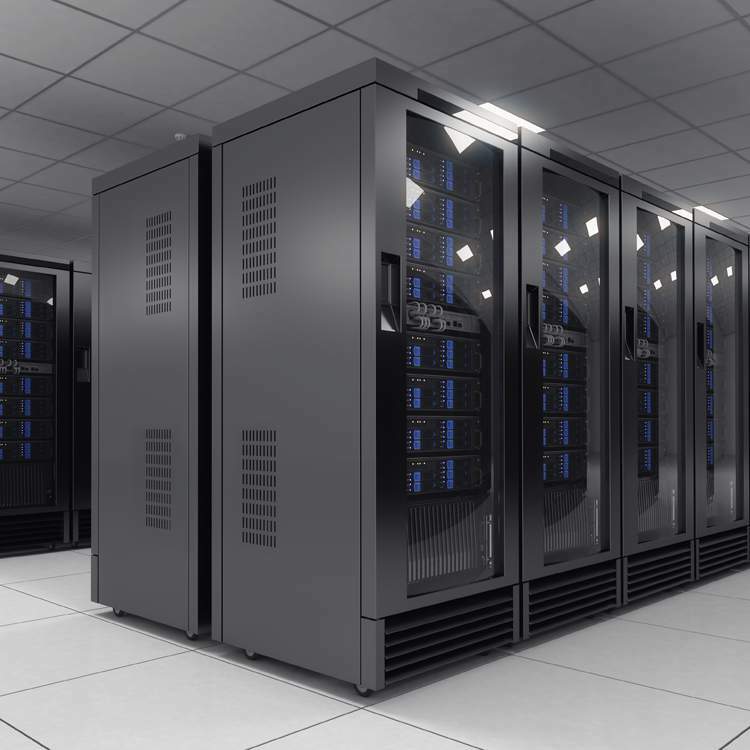 With our proprietary method of storing data in several independent locations, data is always available and secure, even if one datacenter is temporarily unavailable. This way, clients are able to access, trade or sell their resources without any interruption. No longer facing the threat of delayed productivity or workflow, you are guaranteed a complete data recovery plan that preserves digital resources. For more information on data recovery, please contact us.